Cory Mathis – Page 2 – Illustration and Story Artist. – to the art website/blog of Cory Mathis aka Corysaur. 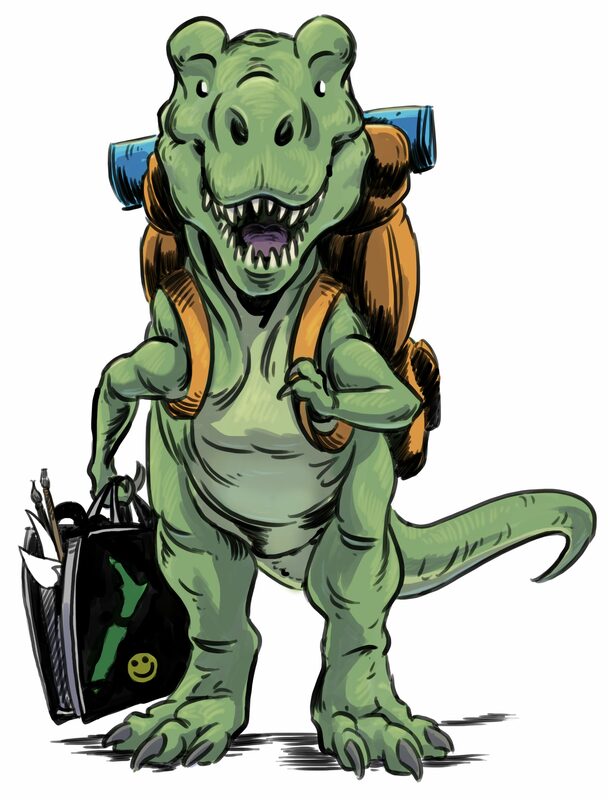 Take your shoes off, have a look around and be sure to pat the dinosaur on your way out.